Volkswagen Vanagon 86-92, Syncro ONLY. VW Vanagon Syncro exhaust system. 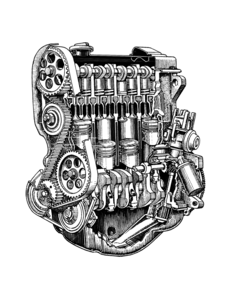 This system includes both header pipes, the connector pipe, the tail pipe, and the muffler. 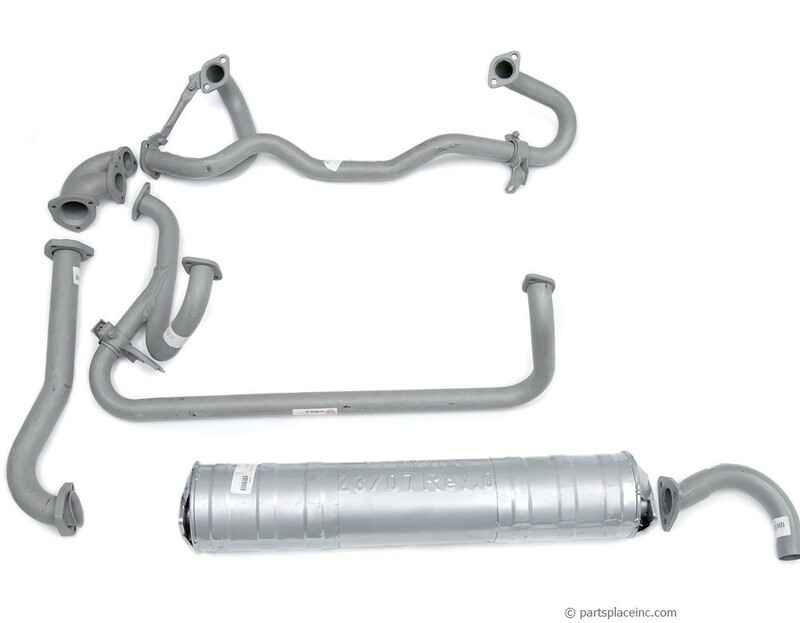 Our exhaust systems include original equipment direct replacements for pipes, resonators, and mufflers. 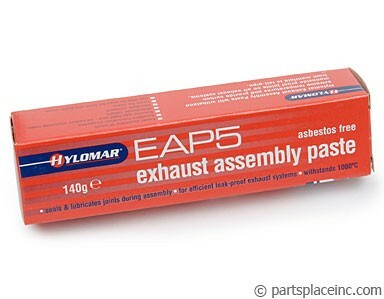 Don't be fooled by competitors "universal" or "made to fit" exhaust systems. Make sure you use the parts that match what was put on in the factory otherwise you are likely to have rattling, shaking, and cracking. 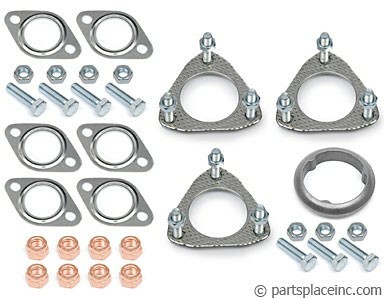 Don’t forget your exhaust installation kit for your Vanagon Syncro exhaust system. In addition when installing, make sure your joints are air tight by using muffler cement. INCLUDES ALL PIPES,CAT CONV, MUFFLER AND TAILPIPE!! !